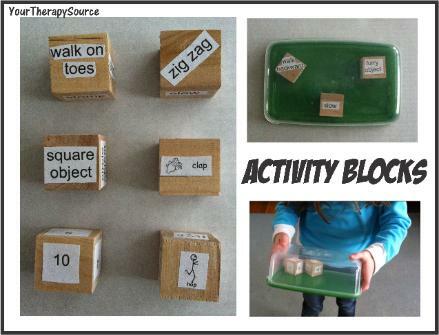 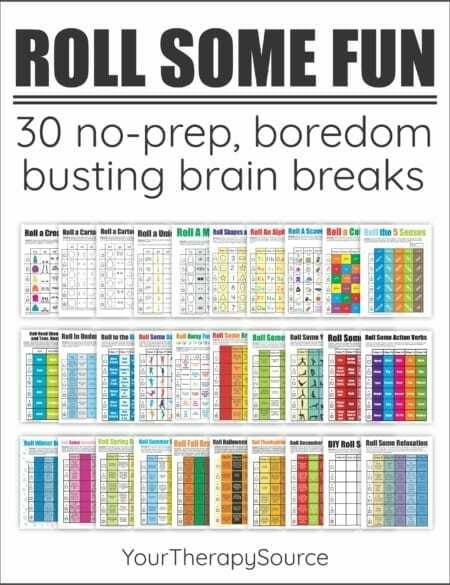 Create these activity blocks for a quick brain break in the classroom or at home. 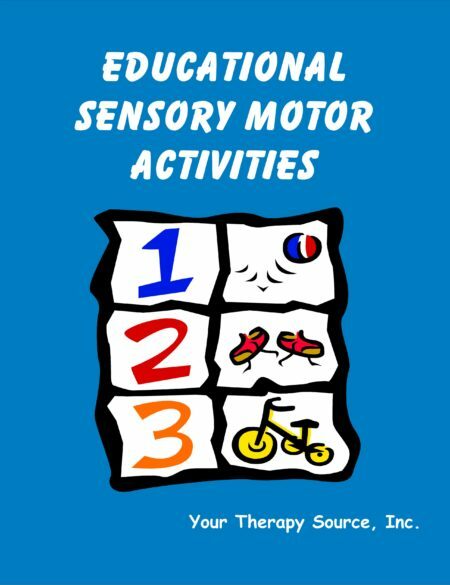 Watch the video below for more information. 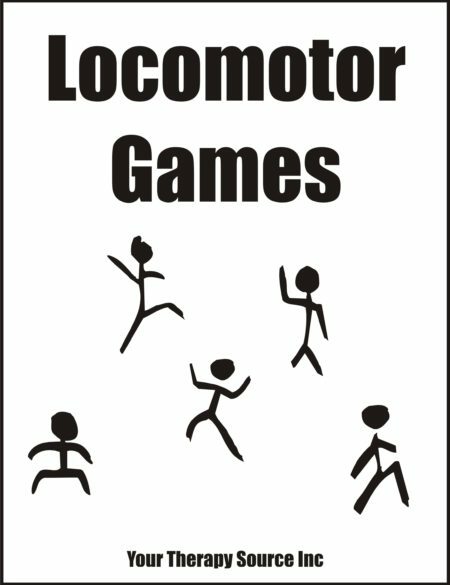 The blocks with text on them are from Locomotor Games and the picture blocks are from Educational Sensory Motor Activities.